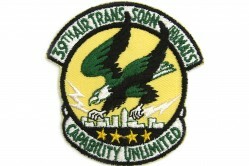 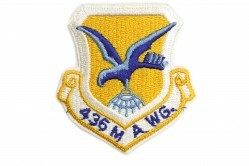 The 31st Military Airlift Squadron was stationed at Dover AFB, Delaware. 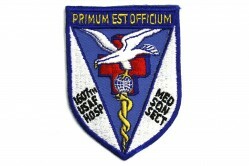 It was active from 8 January 1966 to 8 April 1969 and from 1 October 1989 to 1 December 1991 when it was redesignated the 31st Airlift Squadron (AS). 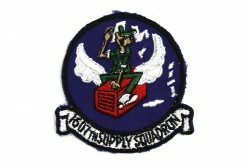 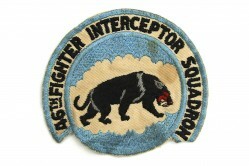 The squadron was inactivated on 14 January 1994. 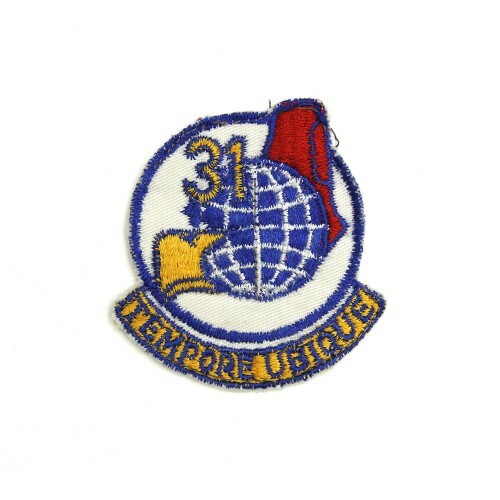 The 31st was the last squadron to fly C-124 Globemaster II aircraft at Dover AFB. 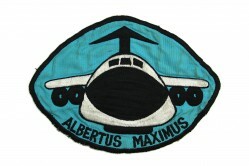 Before its inactivation in 1994 the squadron flew C-5 Galaxies.